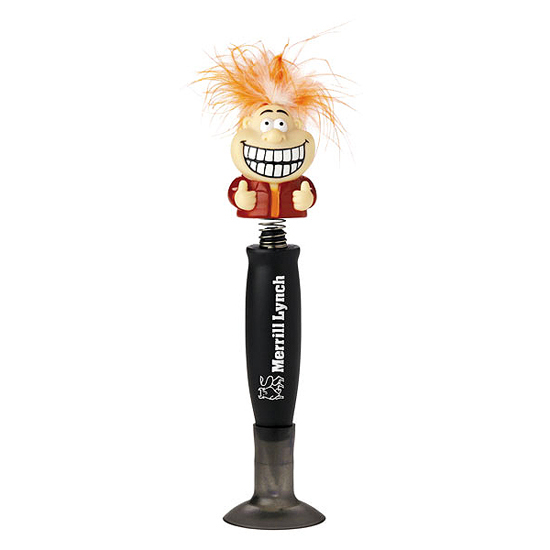 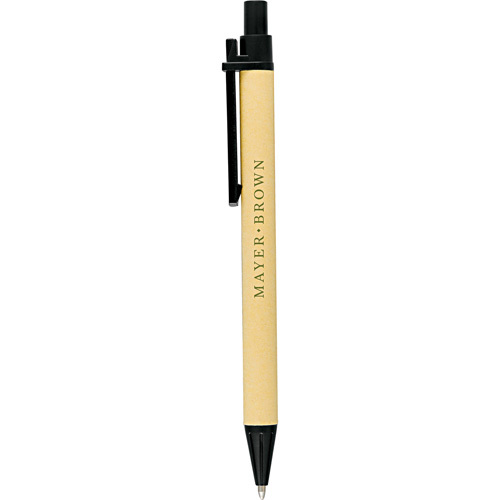 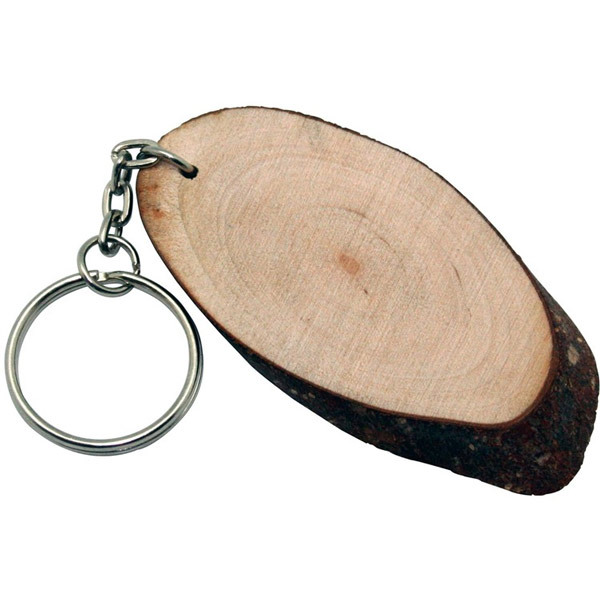 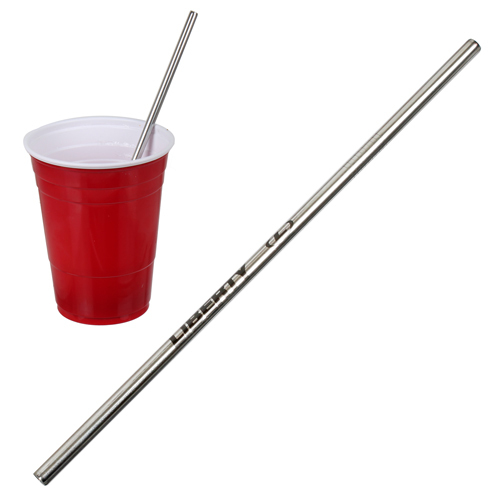 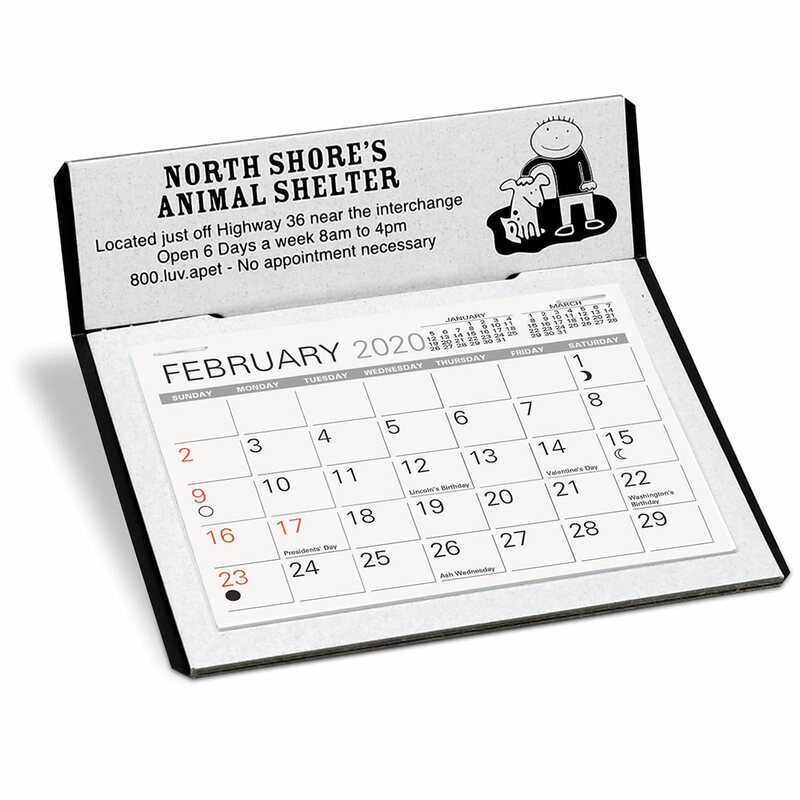 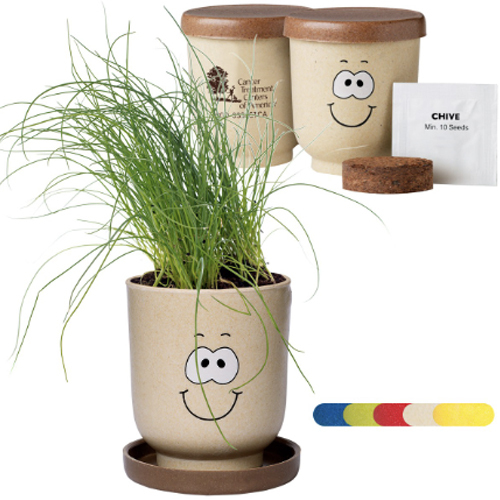 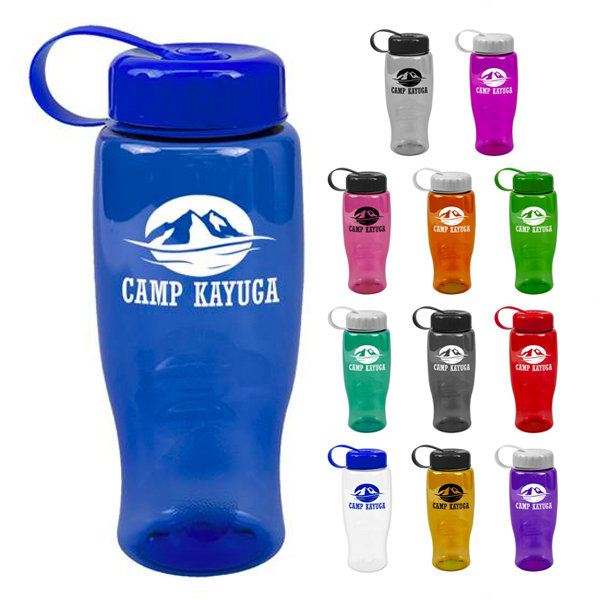 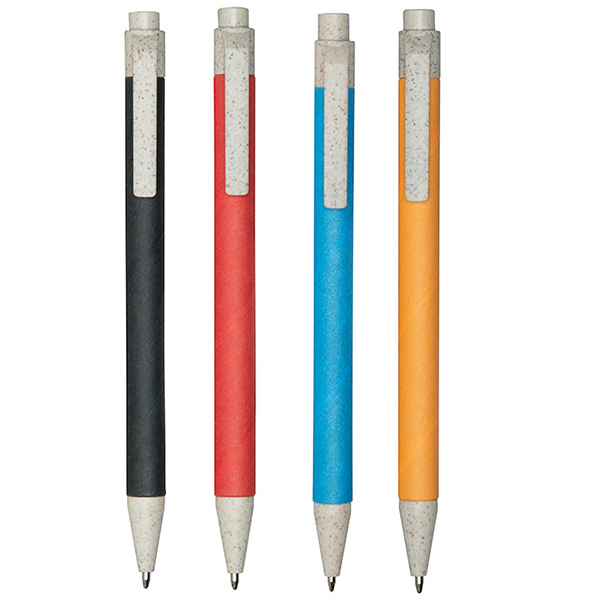 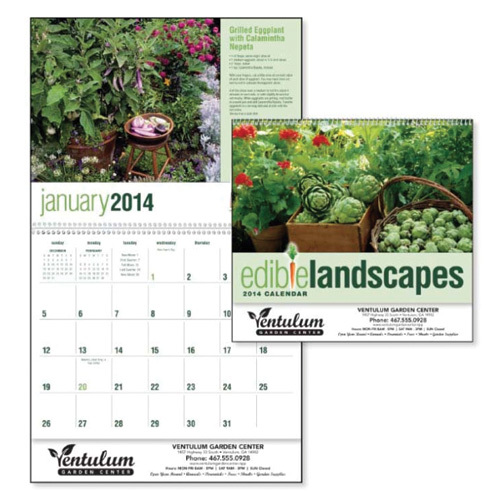 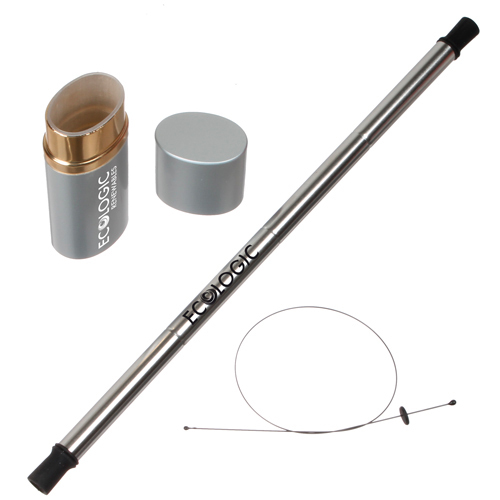 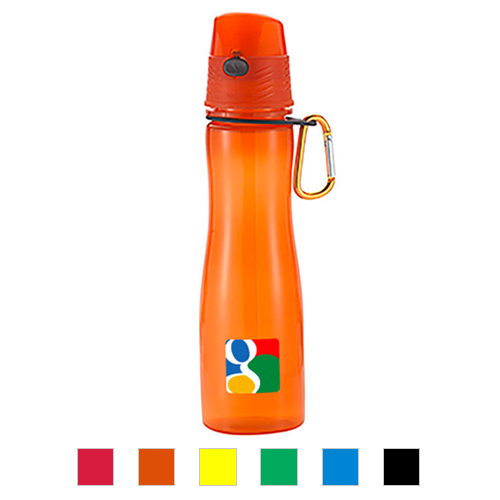 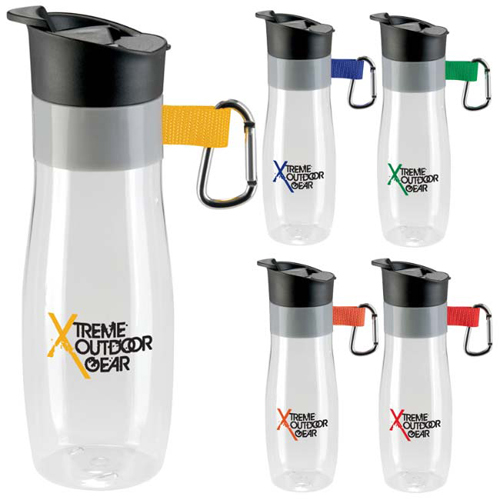 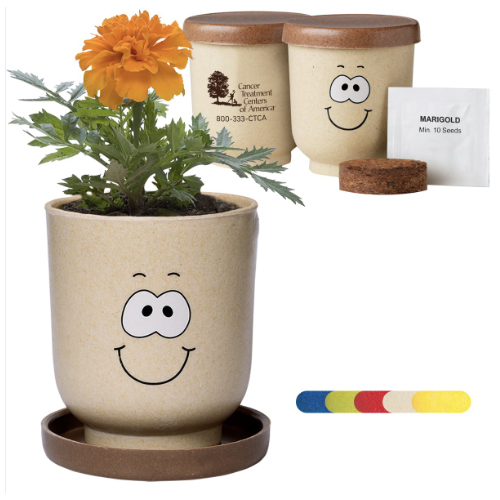 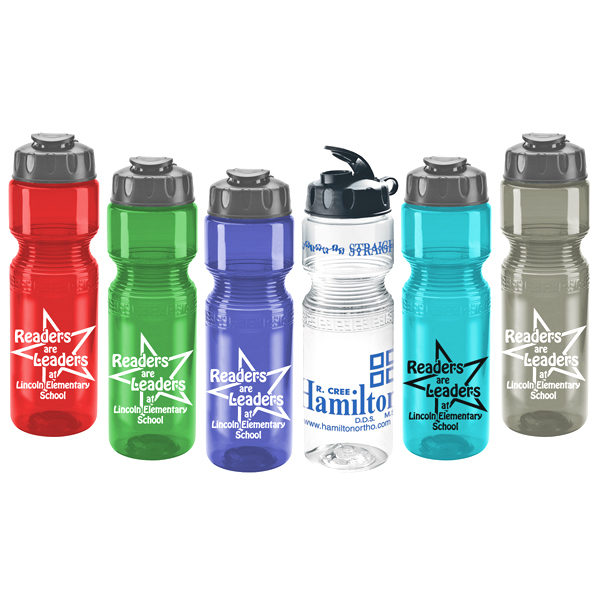 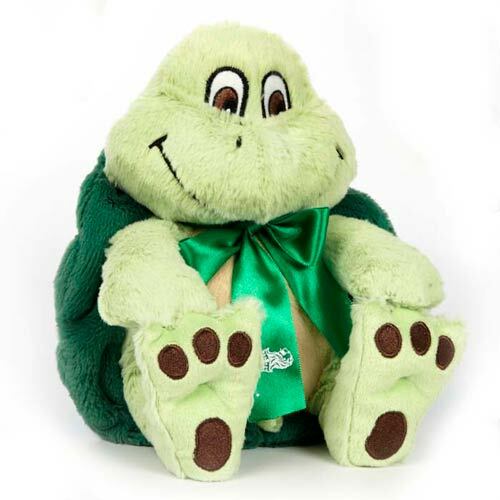 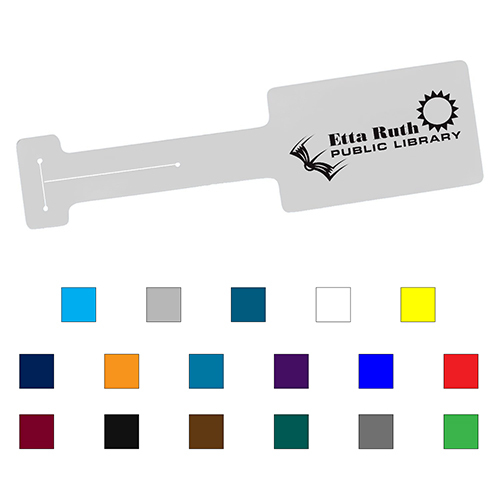 Top Conservation Promotional Giveaway items. 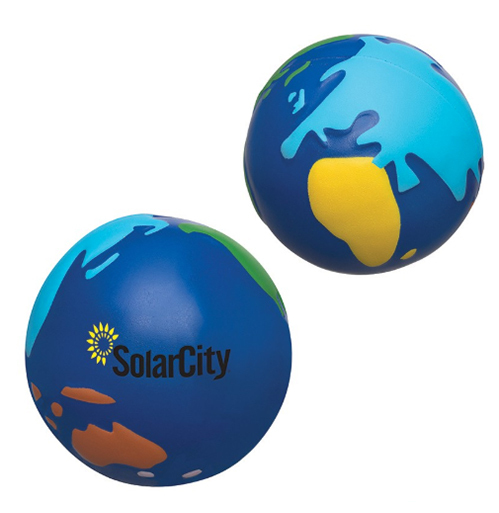 Solutions for Earth Day and Every Day, Promotional unique Giveaways for saving the planet, and other promotional products and logo items.The excitement of the saving the earth whether for recycling, solar power, energy saving, biodegradable items, top green picks or organic giveaways. 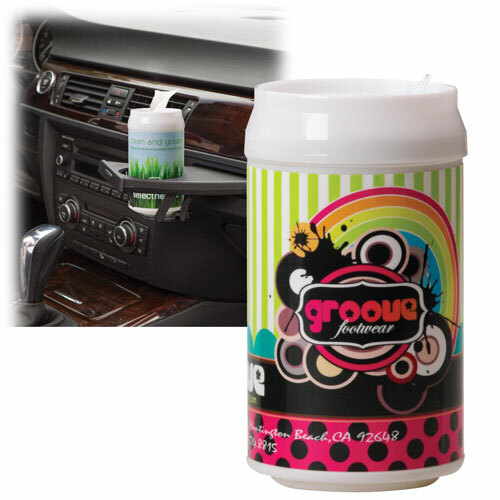 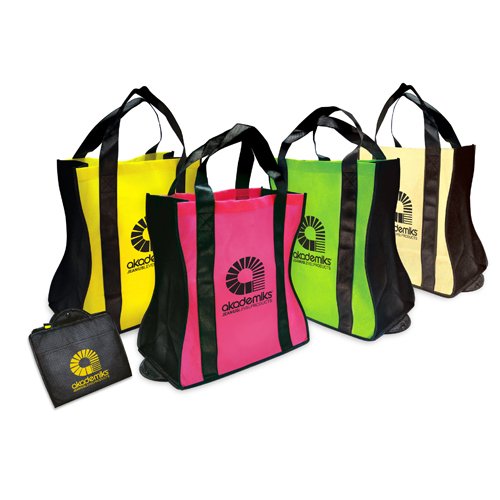 Conserve with giveaways are numerous, and shows the dedication to expansion of environmental awareness regard. 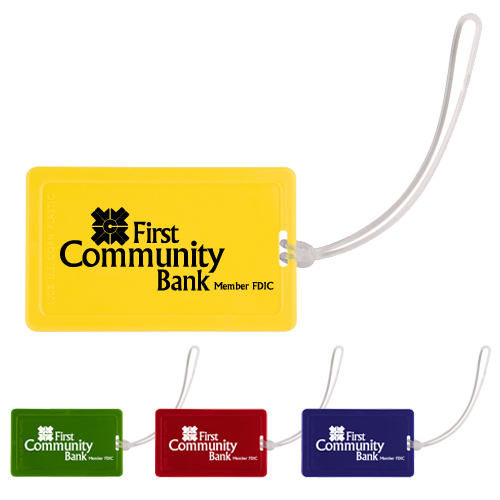 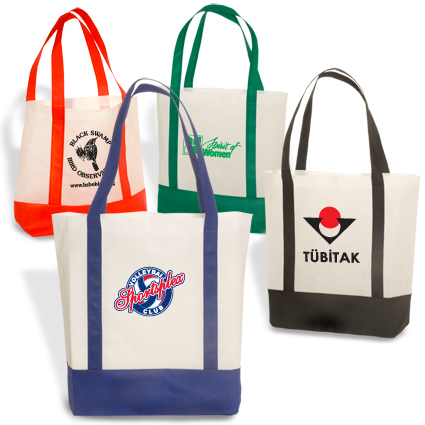 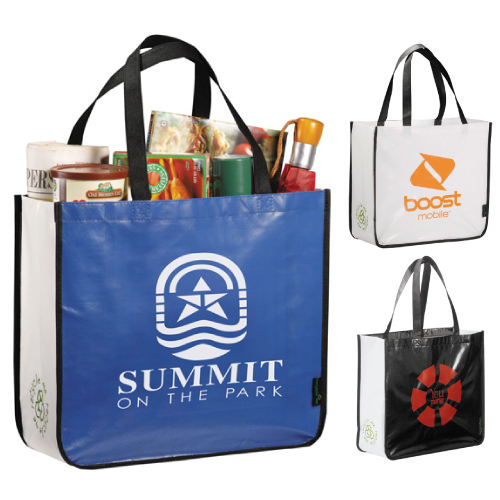 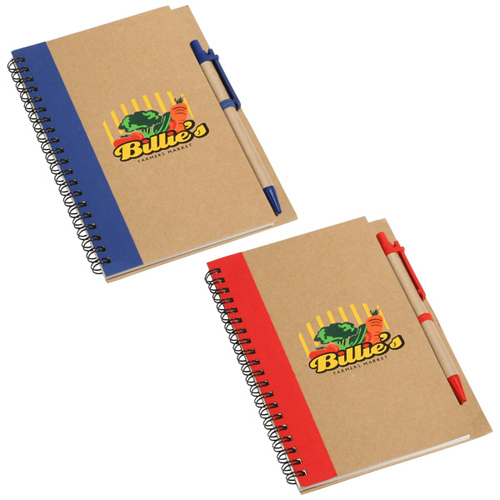 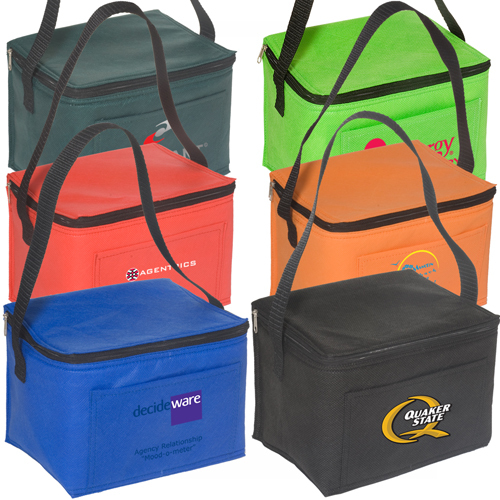 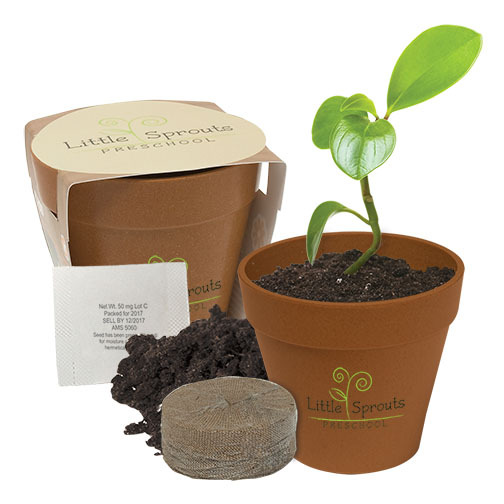 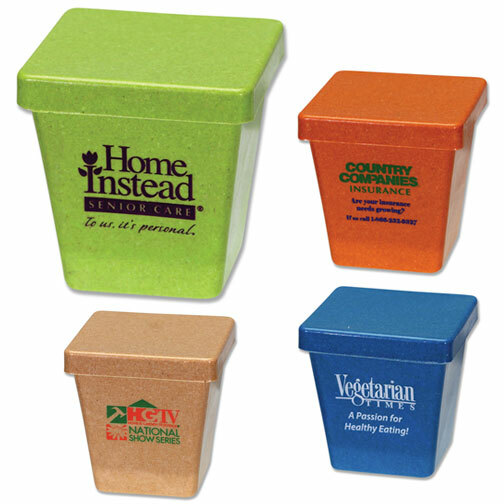 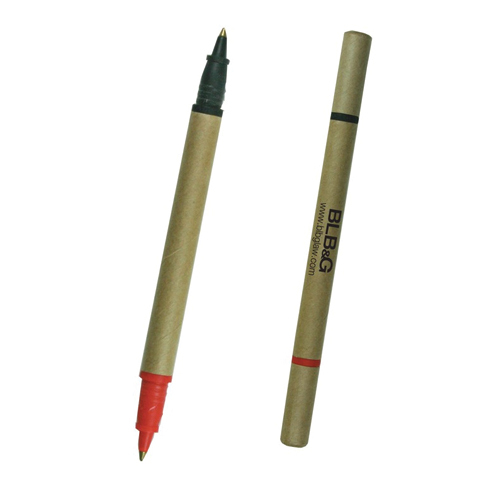 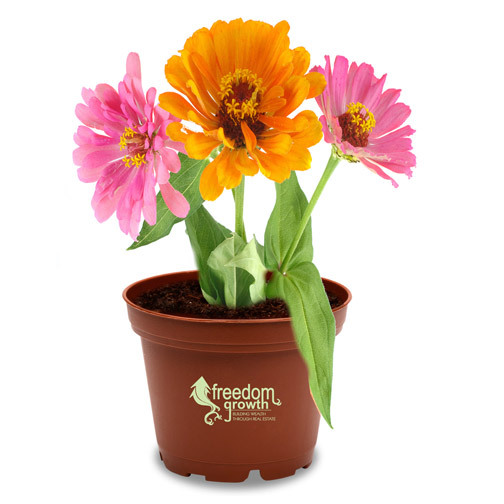 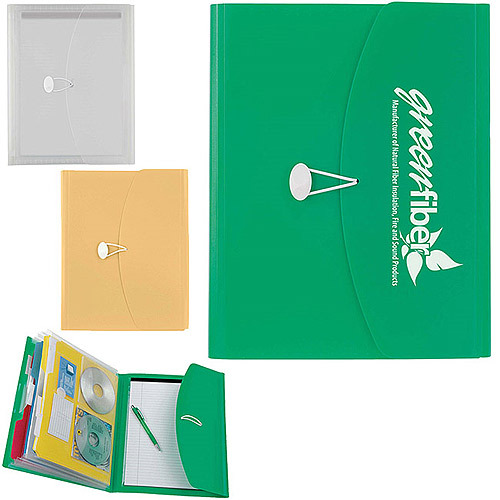 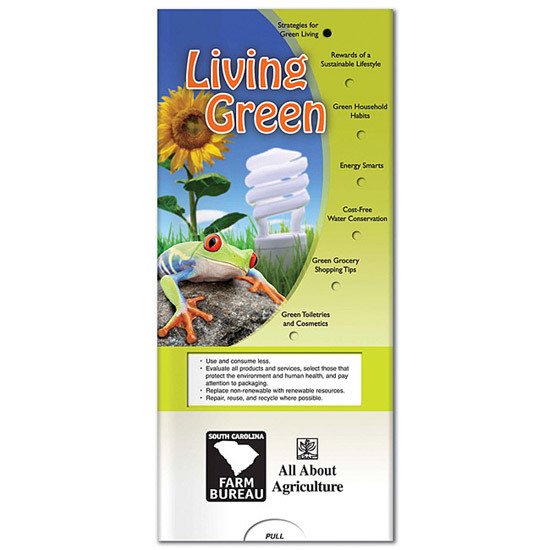 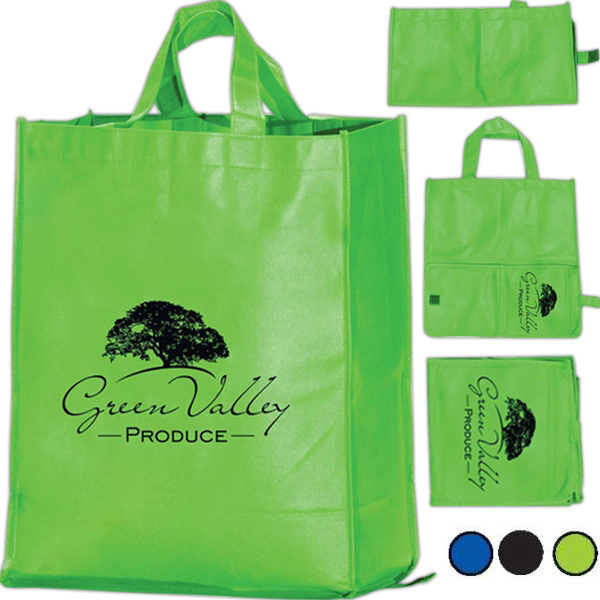 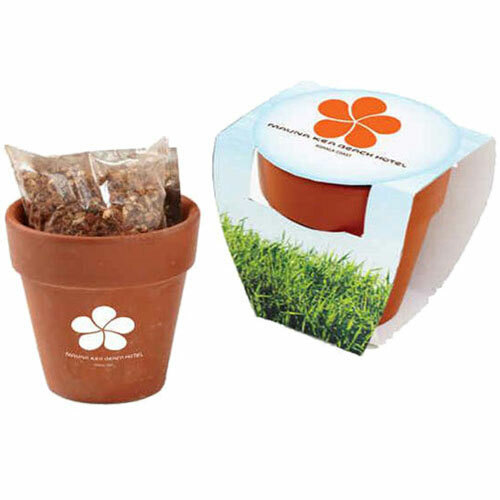 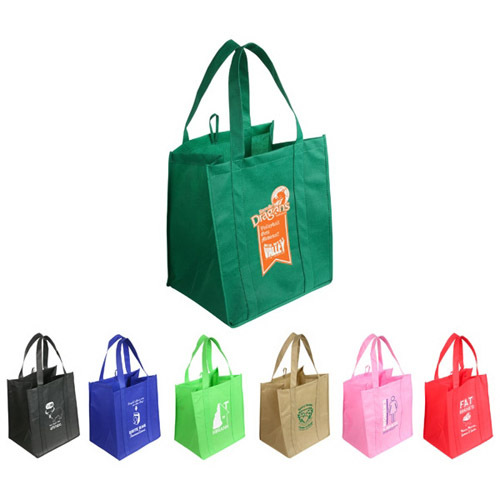 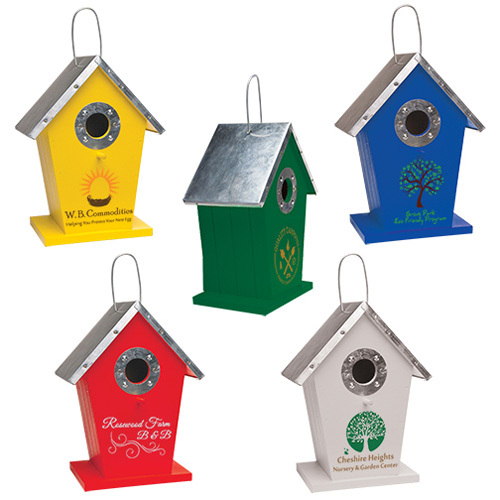 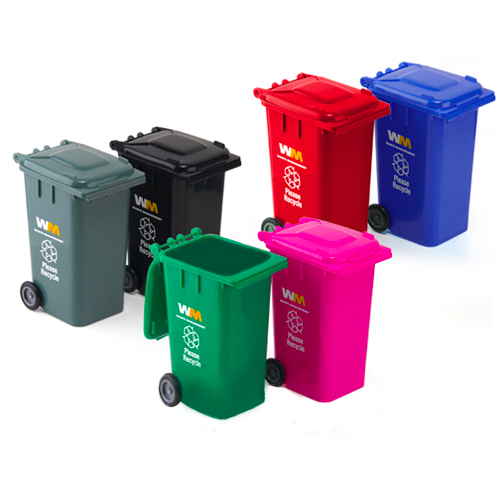 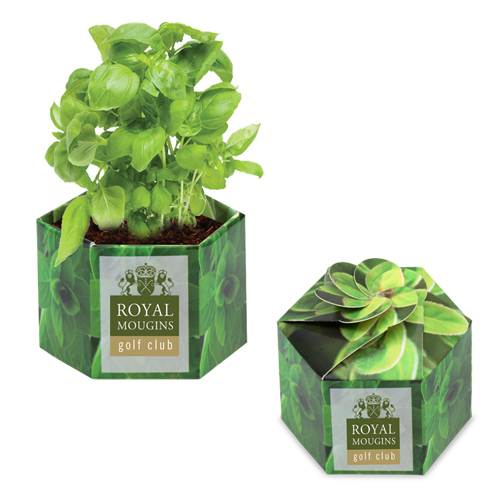 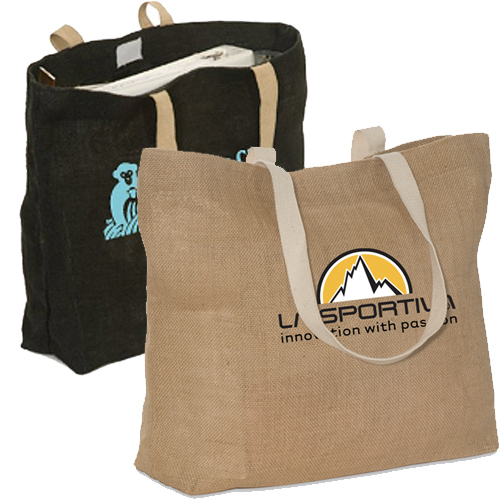 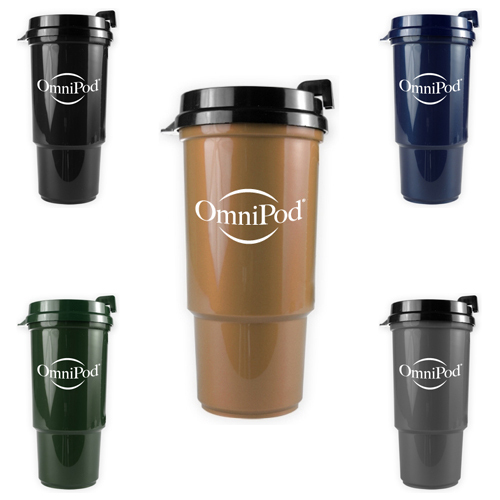 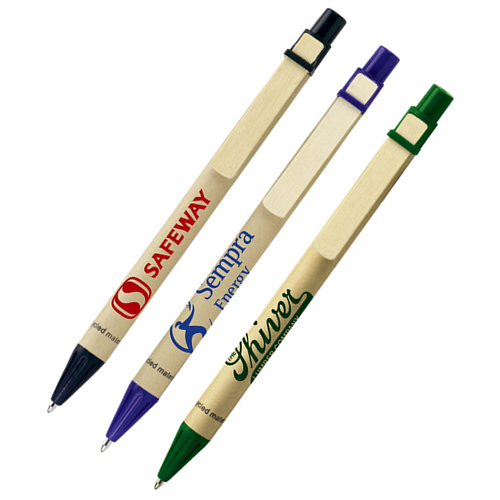 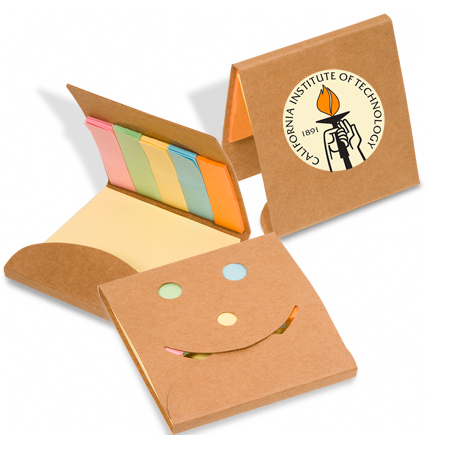 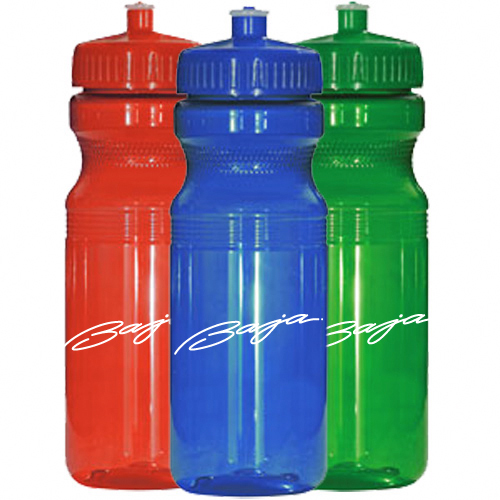 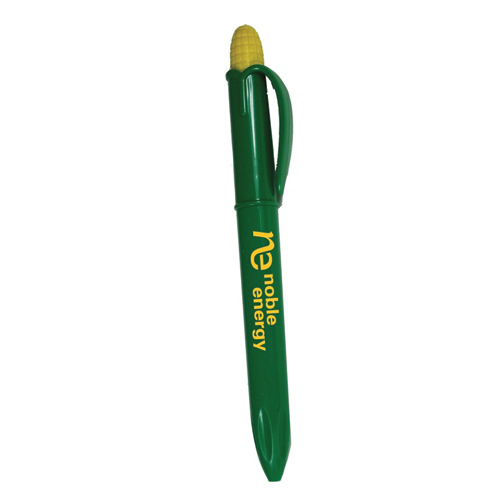 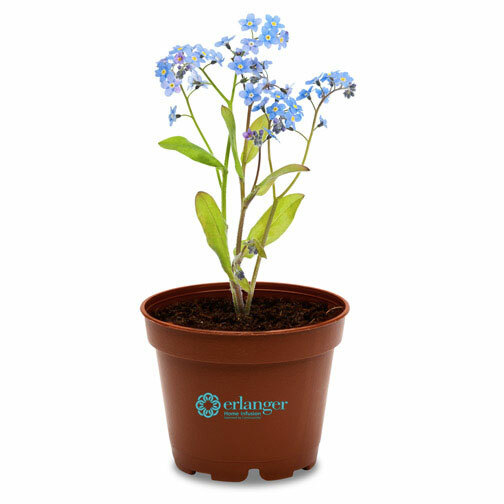 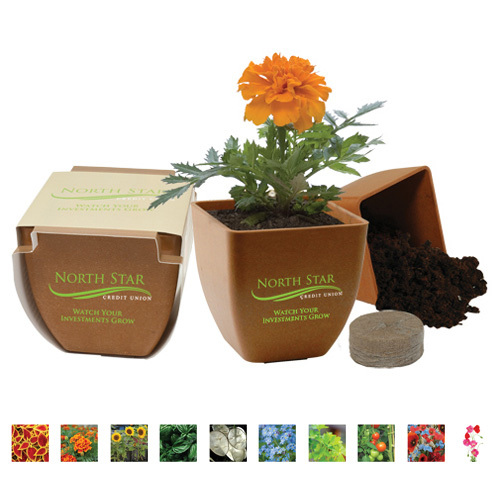 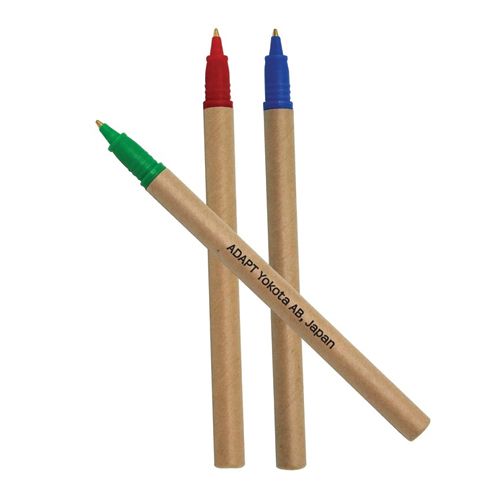 We offer the option of having your green giveaways imprinted with your logo or message. 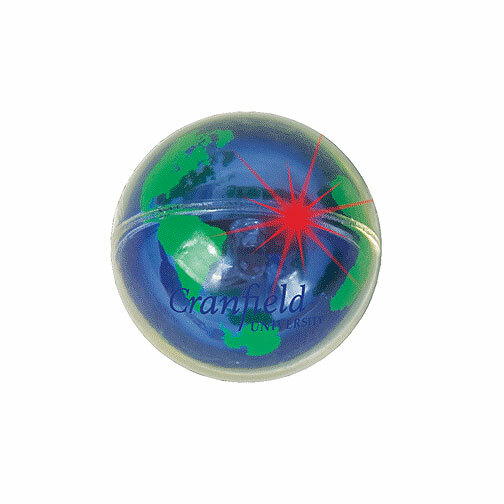 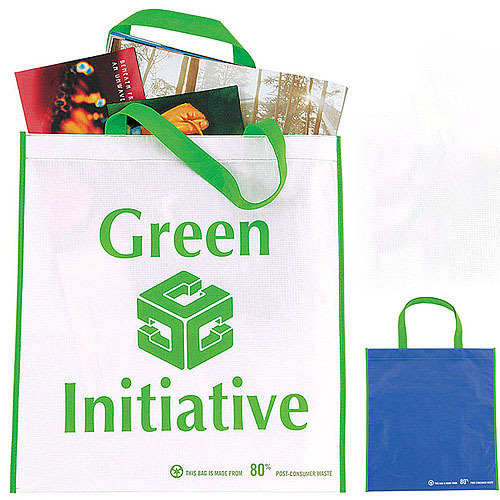 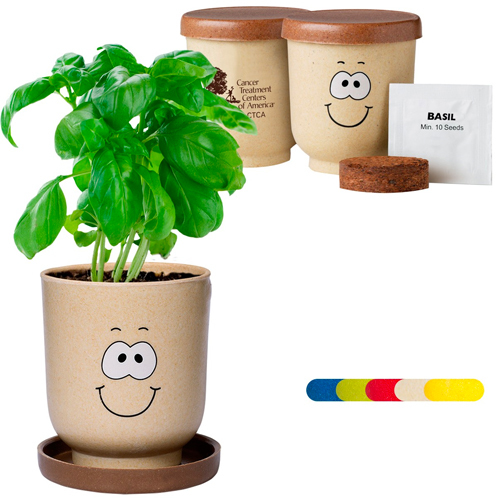 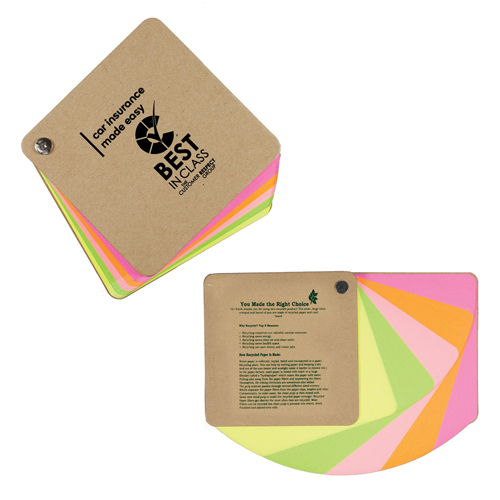 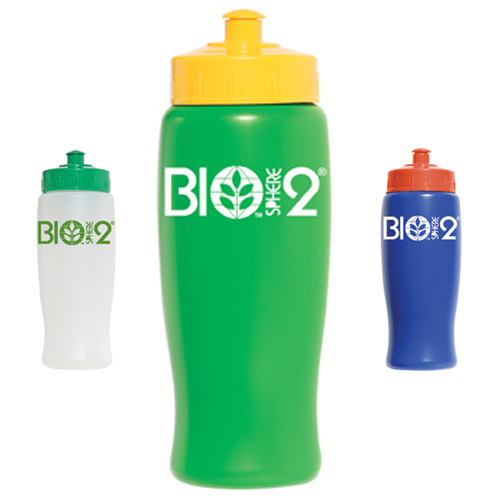 Green giveaways are great for trade shows, going green promotions, and save the earth campaigns. 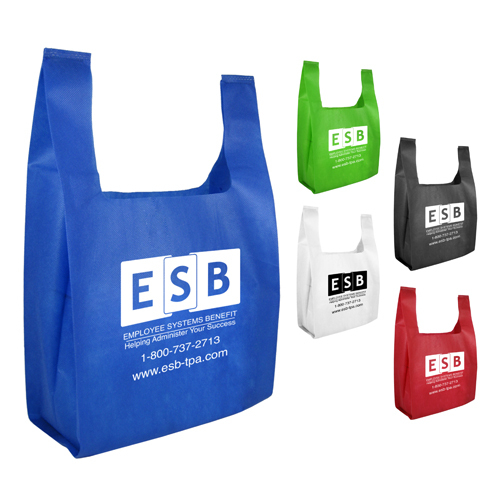 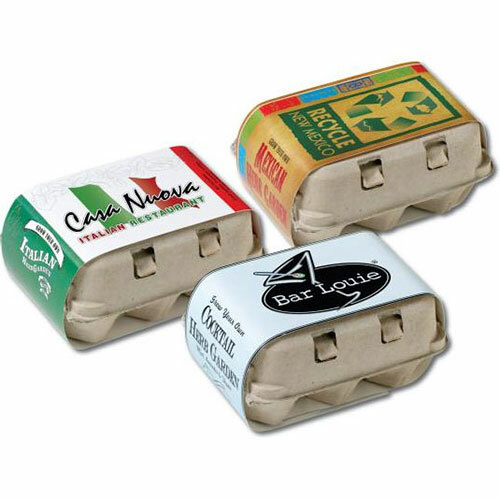 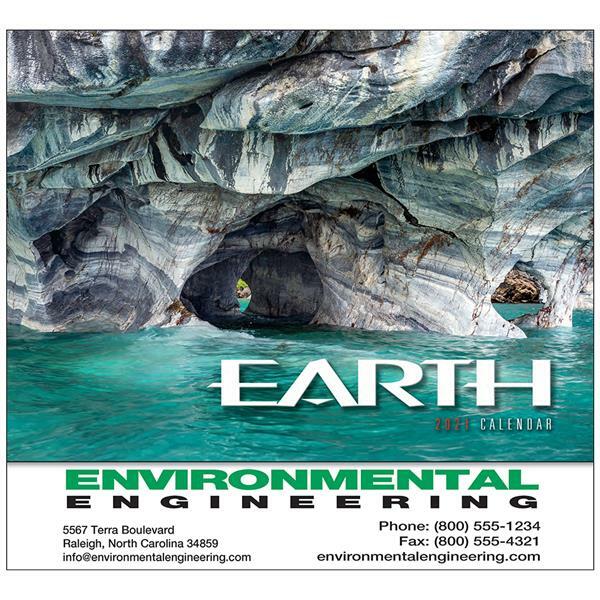 Please browse our save the earth promotions to locate environmentally friendly products, organic, recycled promotional products. 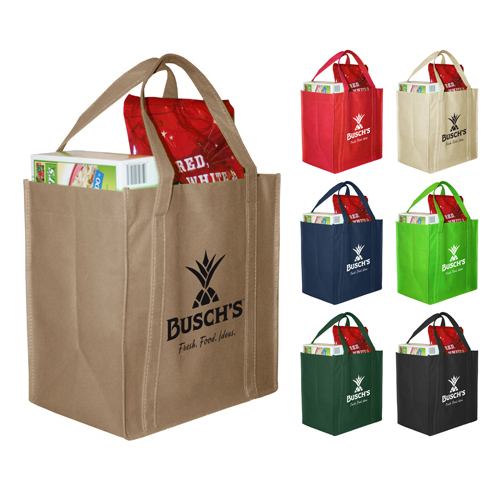 Our conservation Picks are the best all around giveaways in the Earth Friendly category based on our customers' selections. 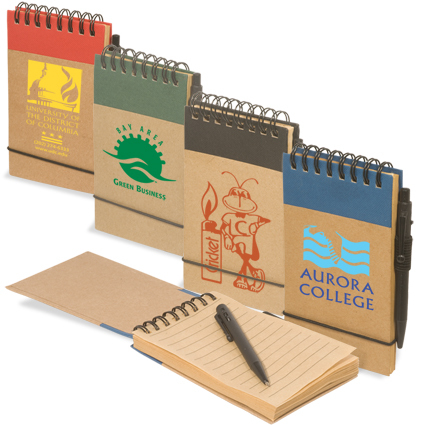 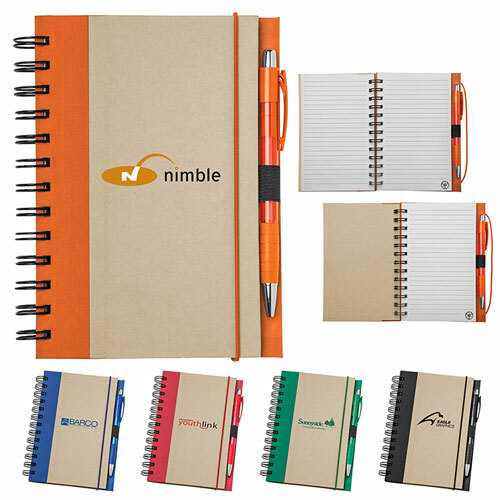 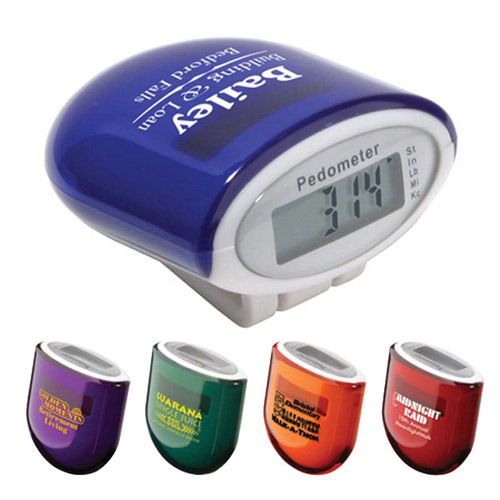 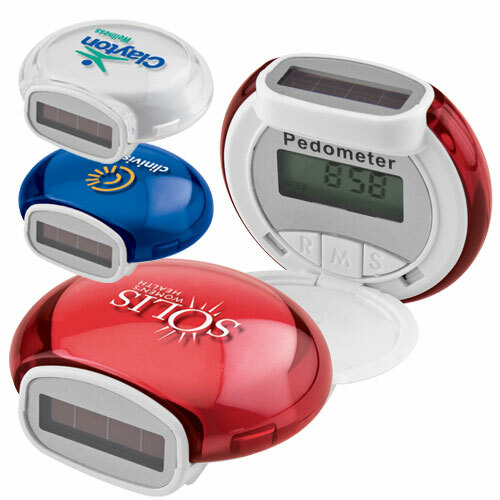 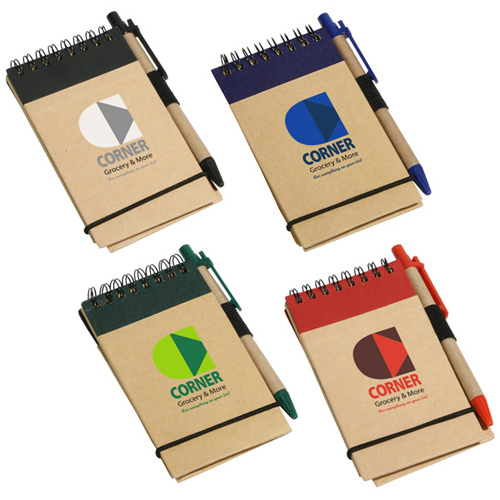 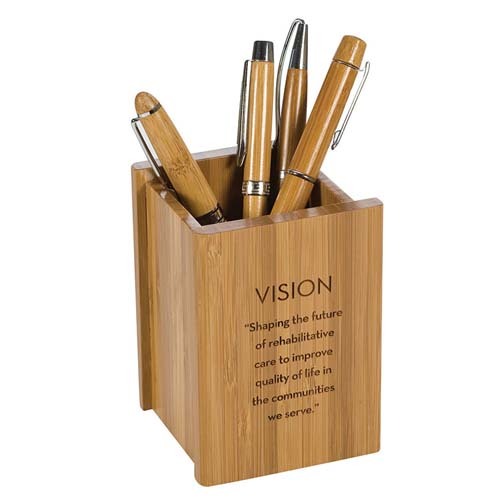 Kick off your company's movement with sustainable promotional products that will renew your marketing strategy for the better We will be adding products frequently so please check back often.